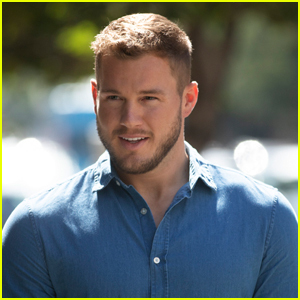 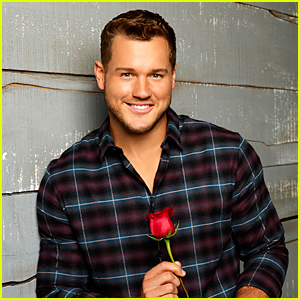 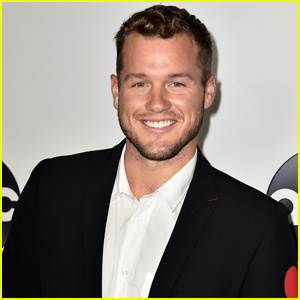 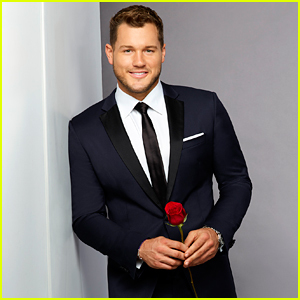 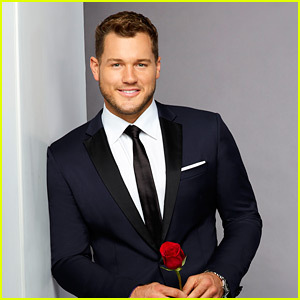 The final episode of Colton Underwood‘s season of The Bachelor is just around the corner and now there’s only three women remaining. 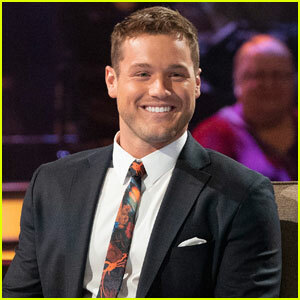 During tonight’s episode, Colton headed on hometown dates to see the city where the remaining women grew up. 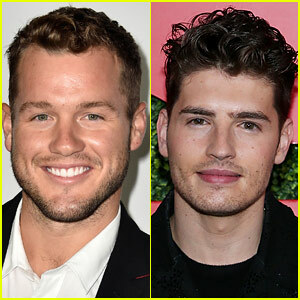 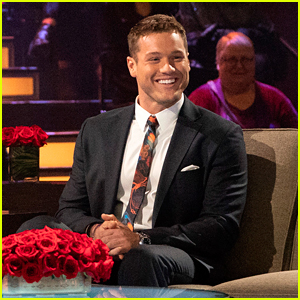 After going on fun local dates, Colton got the chance to meet their families but had to send one woman home at the end of the episode.